Decorations, cake and party favors not included. Please drop off decorations day before party so we can set up. Any bites such as pizza, finger food, The Cake and the drinks! Parents are responsible for the cake, cupcakes, brownies or the “sweet” of your choice. 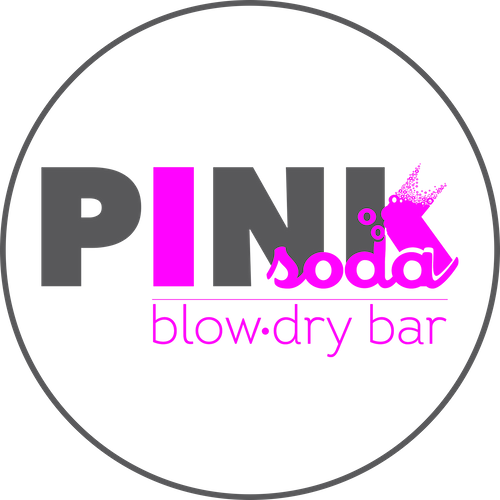 Pink Soda provides tables and chairs however does not provide paper and plastic products such as plates, forks, napkins and cups. Please make sure to bring any knife and Spatula for cake and matches to light. If you would like to have a pizza ordered and delivered to location that is totally fine. Bringing snacks would be totally cool as well. Please make sure you do not bring any food product with peanut or tree nuts in the ingredients. Looking for a new and unique way to celebrate a special occasion with your special GIRL? Our beautiful Stamford location Birthday location is decorated with stylish accessories, themed table settings, enchanting costumes that our party captains wear, boas, backdrops for photos, karaoke lounge and more. We only celebrate one party at a time, so you don’t have to worry about sharing your party or staff with anyone else! Each event is completely private! Our energetic staff is trained to give you an amazing party that you and your guests are sure to remember! We have a variety of extras that can be added on to customize your party. Have a different theme in mind? Let Pink Soda Parties bring it to life! The best part is that you get a personalized party without all of the work or clean up! We take care of everything! 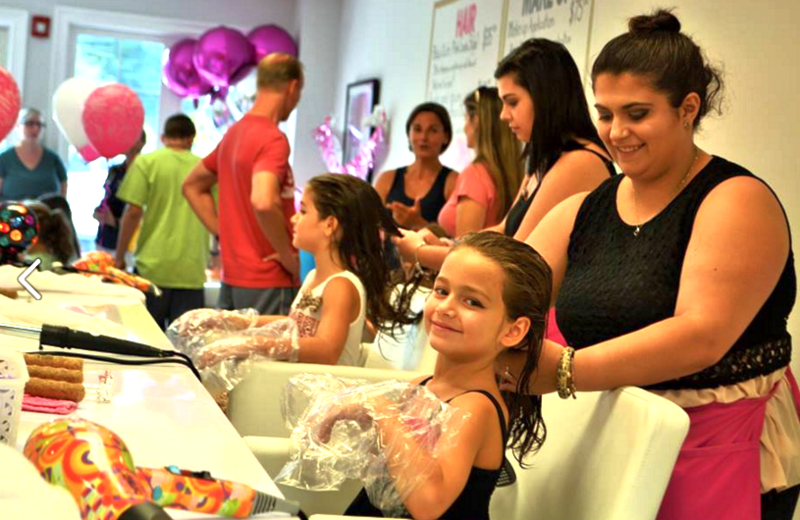 You get to sit back and enjoy your girl’s special day, while we handle all of the details to make your child’s party perfect! ​Please call us at 203-491-4422 to look up your date and time of choice. Once we confirm we have it open, please complete our party contract, party deposit and party waiver. You can use the link for our party waiver to email all the party guests in advance as we need signed forms from all party parents or legal guardian prior to the date of party. SPECIAL take home present for the birthday girl from Pink Soda. Drivers Seat – Ask us for more info! So FUN! Giant size birthday poster board card signed from all of her guests. We love to paint beautiful designs that are sure to impress every age group! We use TAG professional face paint which is water based and gentle on the skin. It offers excellent coverage and vivid colors. All paints are non toxic, skin safe and FDA approved. This add on can be added to any party booking of up to 8 guests for the real WOW factor. Groups of over 8 will have a $10 extra charge added for each additional guests to final invoice. 5% discount applies to the Artist Package (base price only with no additional children) and cannot be applied to other packages.